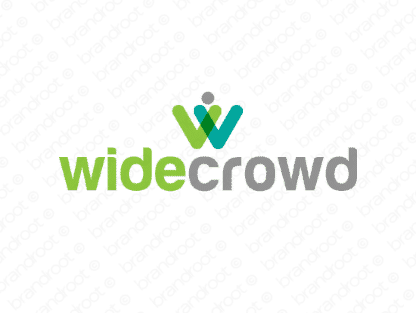 Brand widecrowd is for sale on Brandroot.com! A trendy and descriptive name that casts a wide net for top talent and social collaboration. Widecrowd is a smart human centered name with excellent appeal for anything from crowdsourcing services to recruitment agencies or social media networks. You will have full ownership and rights to Widecrowd.com. One of our professional Brandroot representatives will contact you and walk you through the entire transfer process.